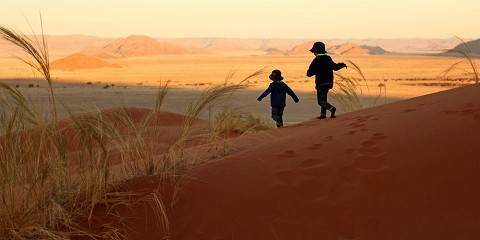 It’s the mix of experiences that you don’t get elsewhere in Africa, which sets Namibia apart as a great destination for a family holiday. Younger children can look for sand-dwelling creatures in the desert, while teenagers can ride quad bikes through the dunes. 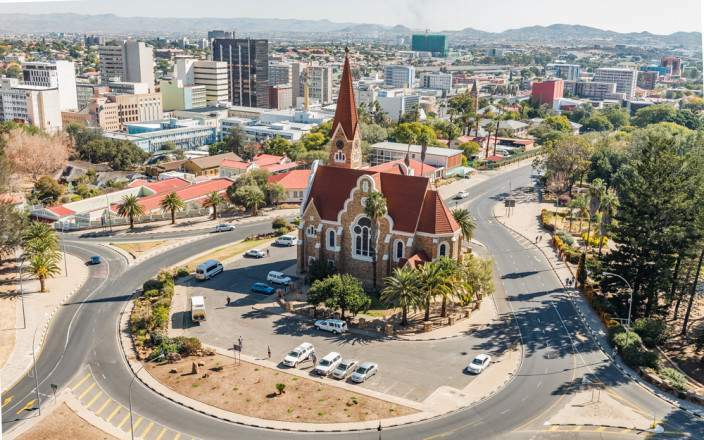 Namibia is a giant, sandy adventure playground, with enough thrilling activities and abundant wildlife to - whisper it - make them forget about their phones. This tour is offered by Five Stars Tours & Safaris, not SafariBookings.